Latus Motors Harley-Davidson® is your local motorcycle dealership. Our Harley-Davidson® team shares your passion for the Motor Company. We are eager to showcase the full line of 2019 Touring motorcycles on our showroom floor. When you arrive, we will tell you more about the features on the 2019 Harley-Davidson® Touring Ultra Limited Low. After you choose the color and custom accessories for your new Harley®, our finance team can help you secure an affordable lease or finance payment. Tell our associates about your motorcycle loan needs. 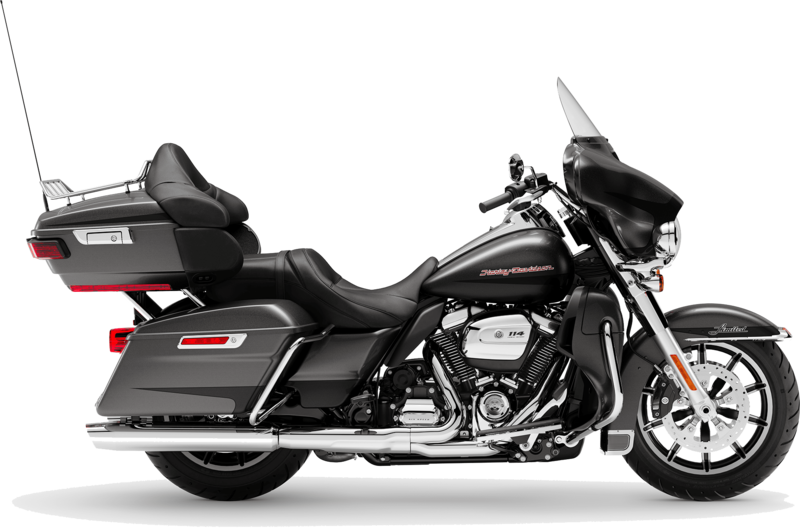 We are here to help you into the saddle of a new Harley-Davidson® motorcycle. The 2019 Harley-Davidson® Touring Ultra Limited Low is not to be missed. More about this new Milwaukee steel. 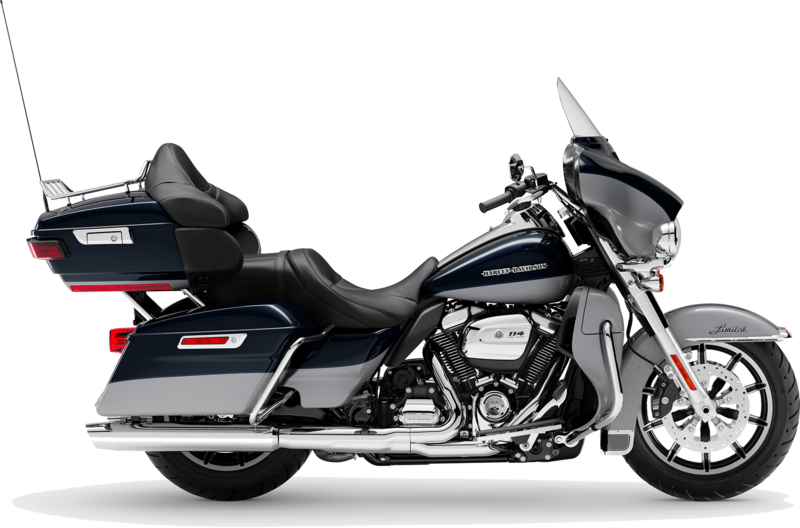 With 114 cubic inches of horizon-attacking power, this hog is built for enjoying long hauls in style. Just because you look cool, doesn't mean you can't be comfortable. A close handlebar position requires less reach for your arms and hands which keeps your shoulders loose. The reduced diameter grips offer easier clutch and front brake access, which is ideal for smaller riders. The Split-Stream Air Vent and Batwing Fairing are engineered to open and close with the touch of a button for reduced head buffeting. Are you ready to hit the open road? Load your favorite riding essentials into the Premium Tour-Pak Luggage Carrier, set your feet on the Extended Reach Side Stand, and chase the sunset. To experience the soul-satisfying rumble that Harley-Davidson® has been cultivating in riders for over seventy years, make the short ride from St. Helens, Oregon to our local Harley® dealer. Find your 2019 Ultra Limited Low at Latus Motors Harley-Davidson! While you're here, be sure to take a look at our array of motorcycle parts, clothes, and accessories. After you outfit your new Harley® with custom accessories, we hope you'll join one of our monthly rides with Latus. We took the touring experience and made it Ultra. Discover your new Touring bike at our Harley® dealer today.